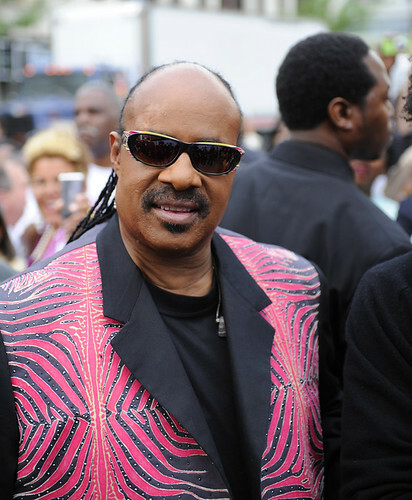 It was announced today that Stevie Wonder, the 62-year-old creative musical figure, will be singing in the Sunday, October 7, 30 Days To Victory concert to help raise money for President Obama re-election campaign, reported The Hollywood Reporter. The concert will take place in the Nokia Theatre in Los Angeles after the presentation of the 64th Primetime Emmy Awards. The concert is being co-produced by members of Obama’s Entertainment Advisory Council and Grammy executive producer Ken Ehrlich.